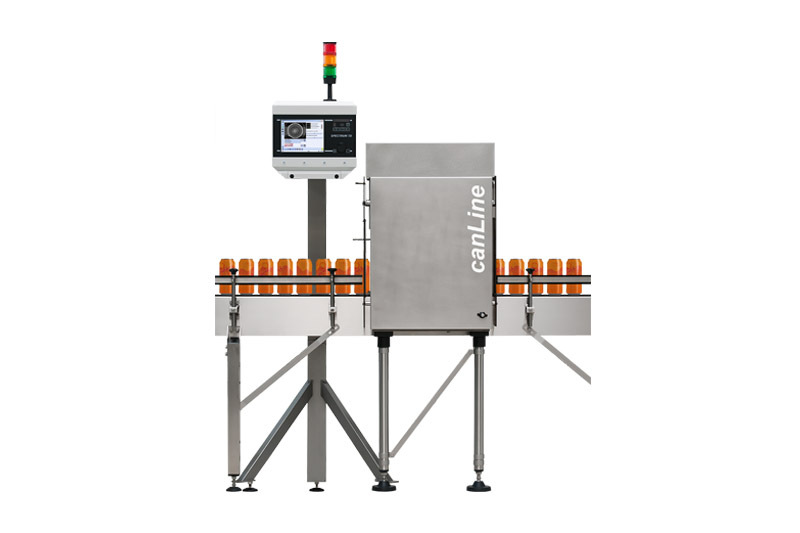 HEUFT canLine provides safety and efficiency when filling cans. 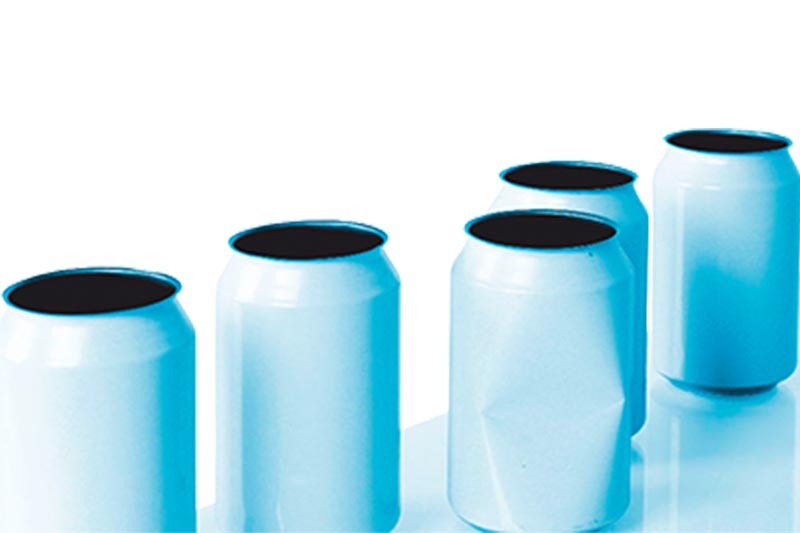 It only allows those drinks cans to pass which are clean, undamaged and uncontaminated and can be filled and sealed perfectly and without a problem. 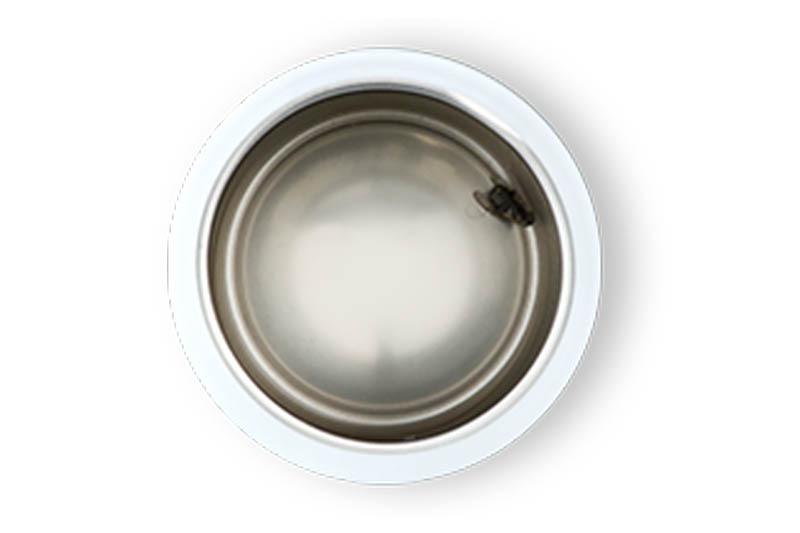 Easily detects faulty empty cans and removes them before they can thwart the productivity of the filling line and present a threat to the health of the consumer. Optical top-down inspection Finding deformations, damage and contaminants early enough: reliability and efficiency on the canning line. Optional additional functions Detecting even more: extensions to the range of functions, including optical 360° inspection of the can outer walls. 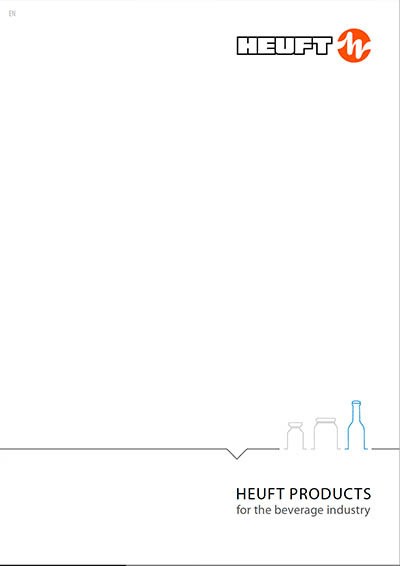 Scratched, misprinted and non-brand cans can be tracked down and sorted even before they are filled.